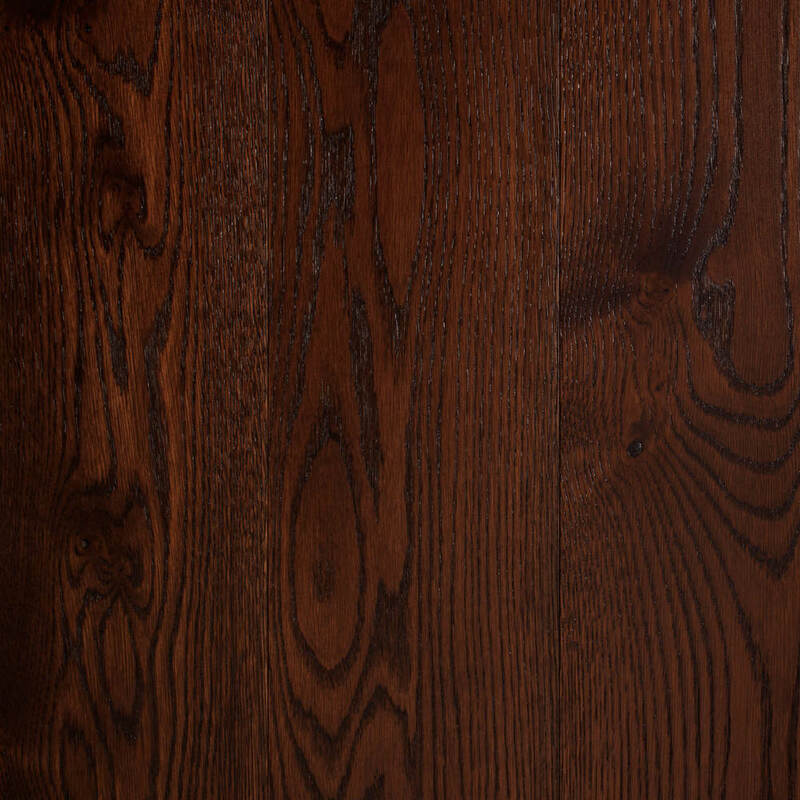 A classic smooth amber floor that only gets better with time, a true classic that never goes out of style. It gives much added warmth to all neutral schemes yet works well with other colors. When this finish is textured and finished in Satin Lacquer it deepens the tone even further.